Every man requires having a great quality of wallet. Unlike ladies, guys do not carry a purse when they go out. For them, the wallet is the best accessory to hold their money, credit cards and IDs. It is best kept in the back pocket of their pants or shorts. Being an important accessory for men, one should look for various styles and designs of wallets with different features. First and foremost, it should be able to hold everything that a man needs. In addition, guys can choose from various styles or materials for the ideal wallet. Some guys prefer natural materials like leather while some choose synthetic materials. When going out to shop for men’s wallet, consider the various types of materials. These range from natural to synthetic and are made to last long. The most typical men’s wallets are made of leather and this kind delivers durability and quality. The most commonly used leather material is cow leather, but there are other types as well such as of crocodile, alligator, sheepskin and snakeskin leather. However, take note that these can be a bit on the pricey side. Silk and cotton fabrics are other natural materials used to make wallets. The common synthetic materials utilized in making men’s wallets are polyester, nylon, plastic polymers, felt and silicone materials. There are also specialty wallets made with hard case made with aluminum and it is designed to protect important items such as credit cards having RFID chips. These aluminum wallets can help in blocking radio waves that can hit credit cards with the RFID chips and protect your credit card information as well as other personal details. 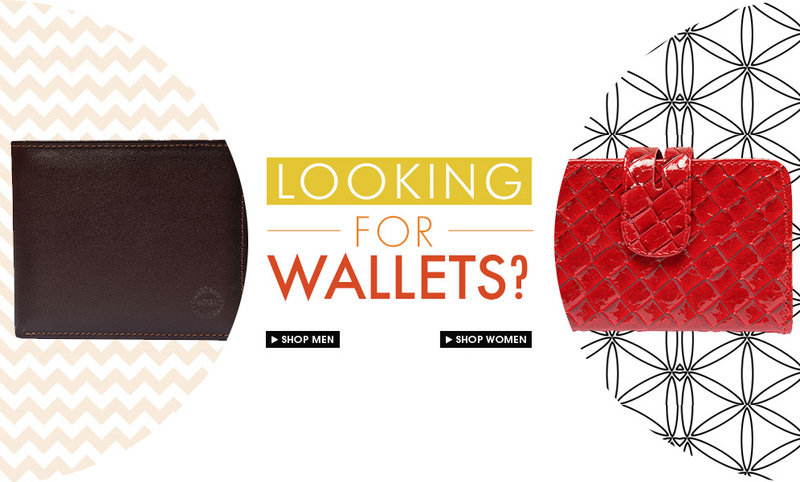 When looking for the right wallet, the most convenient and easy way to do it is through online shopping. You can browse for thousands or more items of any genre through online shopping at the comfort of your home or anywhere as long as you are connected in the Internet. Start shopping online at ZALORA PH now.